But now I am going to tell you my secret, it’s not luck, its The Spa Dr! I have tried many skin care line over the years, yet this is the one that I kept using. It is one of the few that I have found to be gentle yet powerful, many other skin care products are either one or the other. Plus it’s vegan, so it’s never tested on animals, and it doesn’t have alcohol or parabens or other harmful products. Get these 4 products and follow these 4 steps to have gorgeous skin, like mine! 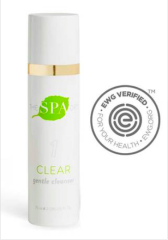 Step 1 Clear – Cleanse and clear your skin without disrupting its natural barrier with this gentle cleanser. Helps remove build up from surface of skin. Balances natural oils for younger looking, sensual skin. Step 2 Nourish – Smooth the appearance of fine lines and wrinkles for younger-looking skin with this antioxidant serum. Lifts and firms skin for a youthful bounce. Minimizes discoloration for more even-toned and elegant skin. 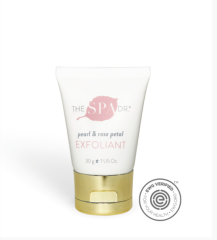 Step 3 Renew – Rehydrate tired, dry skin with this enriched moisturizer. 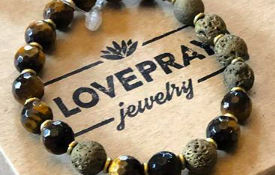 Leaves your skin feeling silky, hydrated and smooth. Protects skin from elements. Gives skin essential fatty acids it needs to stay hydrated and soft. Step 4 Enhance – Revitalize dull skin. 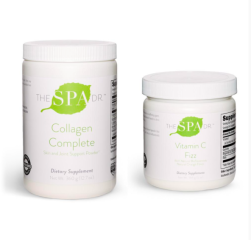 Nourishes your skin back to looking fresh, healthy and radiant. Replenish, restore, and renew your skin so it’s beautiful and glowing throughout the day. 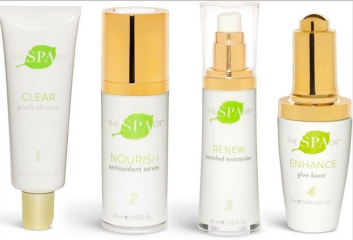 So there is my secret to having amazing skin, if you want the perfect skin too you can find their products at www.thespadr.com.